Greenwood Village residents enjoy year round access to either the outdoor or indoor swimming pool for open swim, lap swim and group activities. Red-cross certified lifeguards are on-duty during open swim hours. The pools are available to residents for private parties throughout the year. 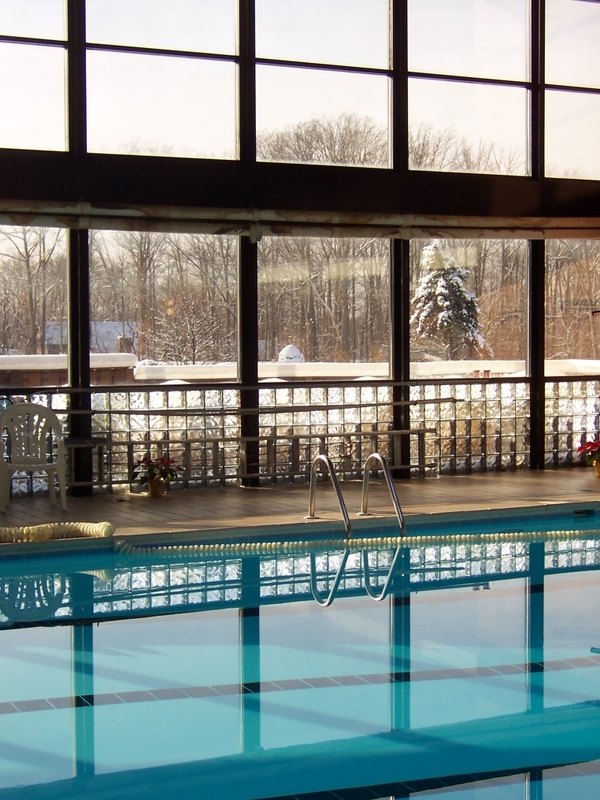 Located on the first floor of the clubhouse, the indoor pool is open daily from Labor Day through Memorial Day. 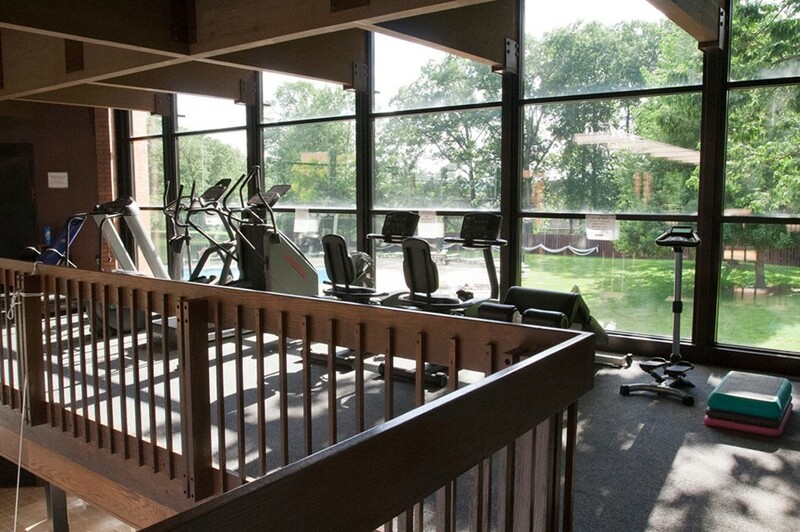 Workout equipment is located on the second floor overlooking the indoor pool. Dry heat saunas (same gender) are located in the locker rooms in the clubhouse. The saunas are closed during the summer months. 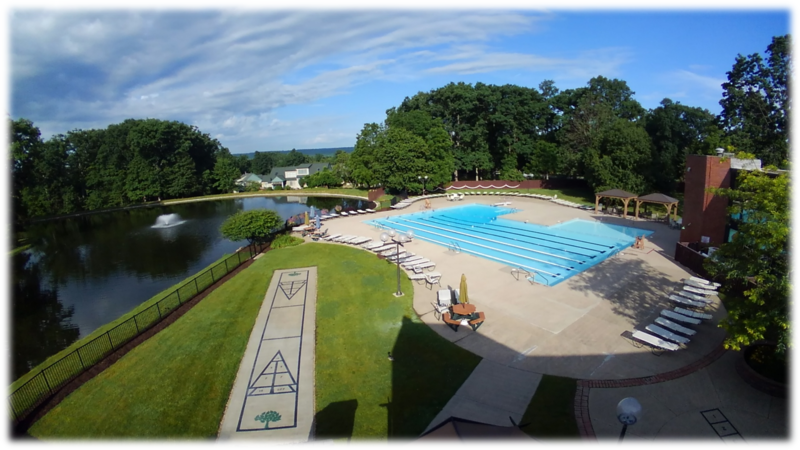 The outdoor pool is situated between the clubhouse and Marshall Lake. Weather permitting it is open from the Saturday before Memorial Day through Labor Day. Your Activity Pass will be scanned to log you in or out of the pool area. Scanning in and out is essential to keep an accurate count of how many people are in the pool, and have an accurate record of who was at the pool if there is a pool incident. Tracking usage can help us schedule our lifeguards and better match our pool hours to when people most like to use the pool. If you forget your pass, we will still allow you to use your valid driver’s license with your current Greenwood address. However, it will be much slower since we will have to look you up in the old book system and you will have to use the old sign-in sheet to log in and out. We strongly encourage you to remember your pass or get a new one if you lost your old one. You must bring your OWN pass and sign in and out each time you come to the pool, even if not swimming. 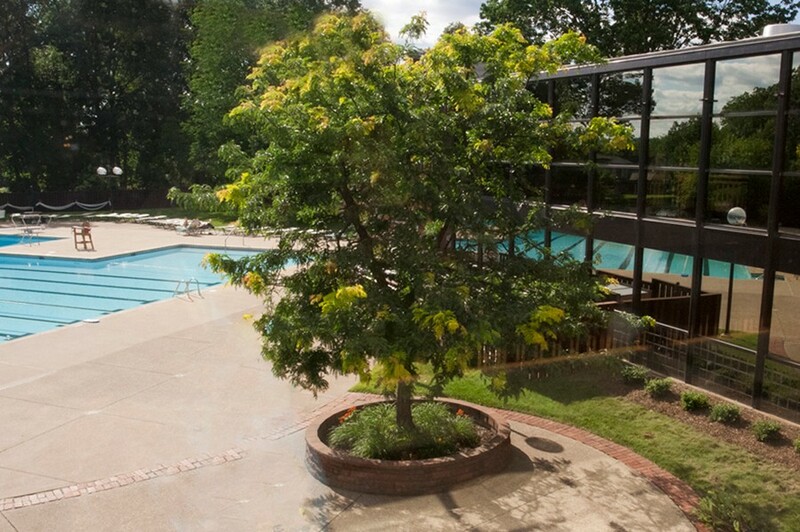 The transfer of activity passes from one Resident to another Resident and/or another Resident’s guest is prohibited and may result in suspension of pool privileges for up to 30 days. Each residential unit can a limited number of guests to the Greenwood facilities but must obtain guest passes for admittance to the facilities. Two types of guest passes are available for purchase by residents. Yearly Guest Passes Each residential unit may obtain 2 yearly guest passes at $5.00 per pass. The guest passes are linked to residential activity passes so guest pass cards are no longer issued. Single Use Guest Passes These passes can be purchased for up to 3 additional guests (per residentional unit) for $2.00 per pass. These are available for purchase at the activity site. 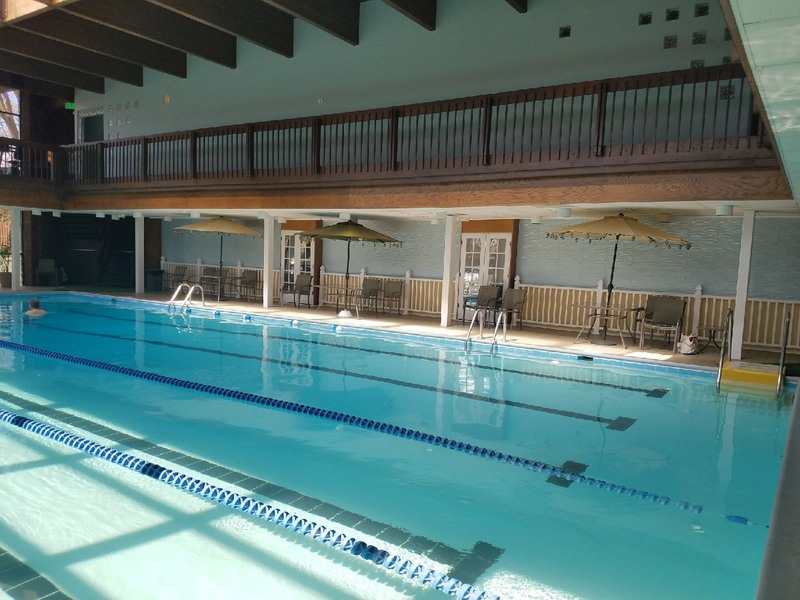 A wide variety of pool activities, including swimming lessons, adult and senior citizen exercise classes, dive-in movies, and GVCA-sponsored pool parties are available to residents and guests. Lessons are offered year round to residents and guests for nominal fees. Children’s classes are grouped into age and experience levels. Adult classes can be arranged to as needed. The GAS class needs more people! We meet at the indoor pool Monday, Wednesday, and Friday at 10:30 am for a lower impact aquatic workout. It is a great way to stay active and socialize during the cold winter months. 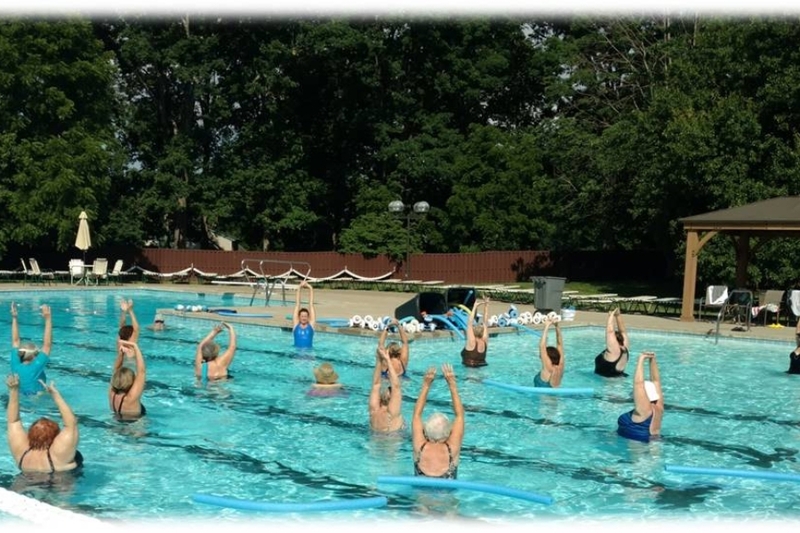 GVCA has a live instructor for our morning water aerobics class on 9:00 am Monday, Wednesday, and Friday. Residents are loving the workouts, so come join and have a monstrously fun time! 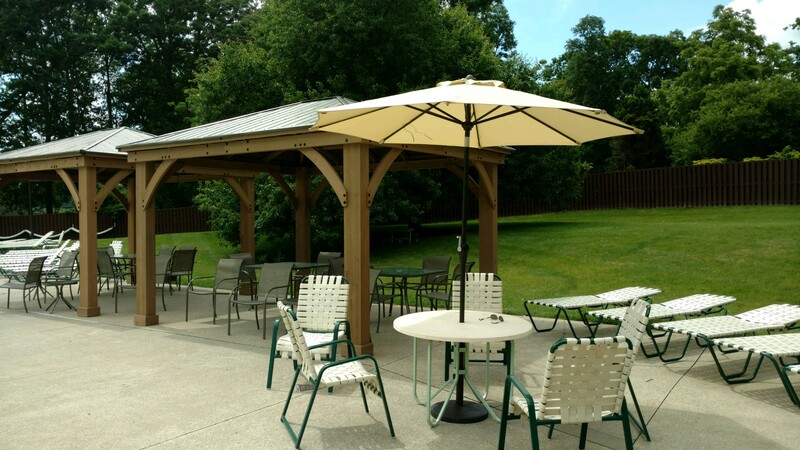 Greenwoods outstanding pool facilities are a great venue for a variety of parties and events. The indoor pool is a favorite location for the popular Dive-in Movies held throughout the season. Water Basketball is held there during the week of spring break for the Nordonia Hills school district. During the summer, dive-in movies continue at the outdoor pool which is also the setting for late night star and meteor gazing parties. The annual Independence Day and Summer parties are held in the outdoor pool area as well. The pools can be reserved by residents for private parties during hours not set aside for general use. A security deposit, required to reserve the pool, includes rental fees, lifeguard/security guard fees and any other expenses incurred during the rental. All rentals must be approved by the Pool Supervisor before the rental request is confirmed. Details and fees for pool rentals are explained in the pool party contract.